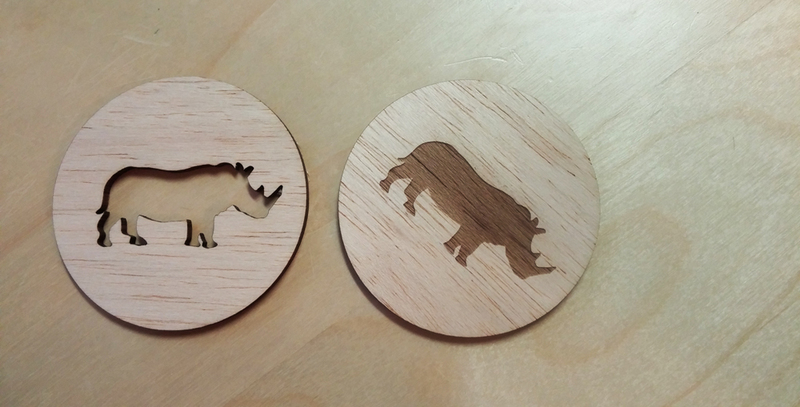 Annie likes to experiment with laser cutters and wood. Here are some of the results. Let us know if you’d like a custom made item!